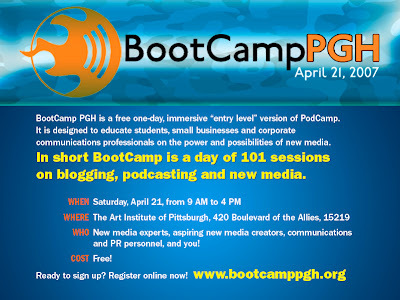 On Saturday, at the BootCampPgh.org event, I'm going to speak twice. One of my talking oppportunities is about politics. The other is about brands and brading. One avenue to communications is to build and work upon one's brand. Dan should know a bit about each of those figures. 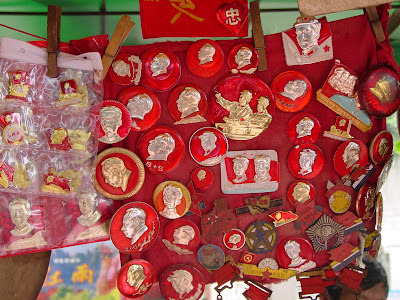 The bit of art shown above is a hand-made paper cut. The work is nothing but a RED piece of paper. And the artist took a pair of sissors and cut out the design. The pattern of white shows as a removal of the red paper. One of the best types of gifts that a tourist, such as Dan Onorato can obtain, is art. Dan could spend 20-minutes with an art vendor and come home with a wide range of various papercuts to give to friends, family, staff and others upon his return. People like travel gifts. They are fun. They are meaningful.